Kiwi Jr. talk Charlottetown, Toronto, and the New Ho King restaurant, their new Mint Records LP. 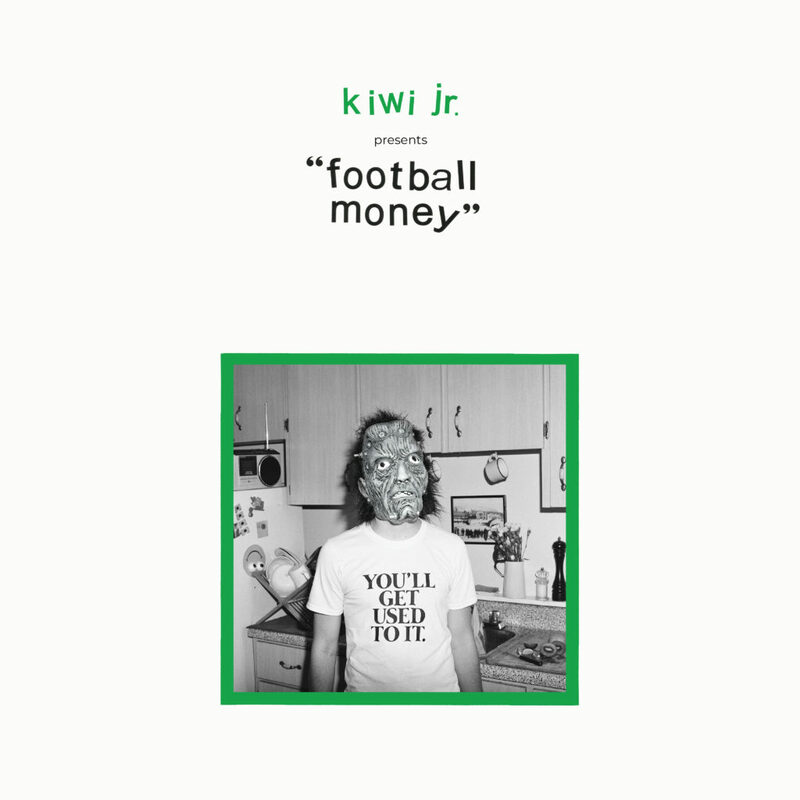 Football Money, Pavement, Alvvays, and Kanye West, making guitar rock in 2019, what’s next, and more! Supported by CFRU 93.3 FM, Pizza Trokadero, the Bookshelf, Planet Bean Coffee, and Grandad’s Donuts. 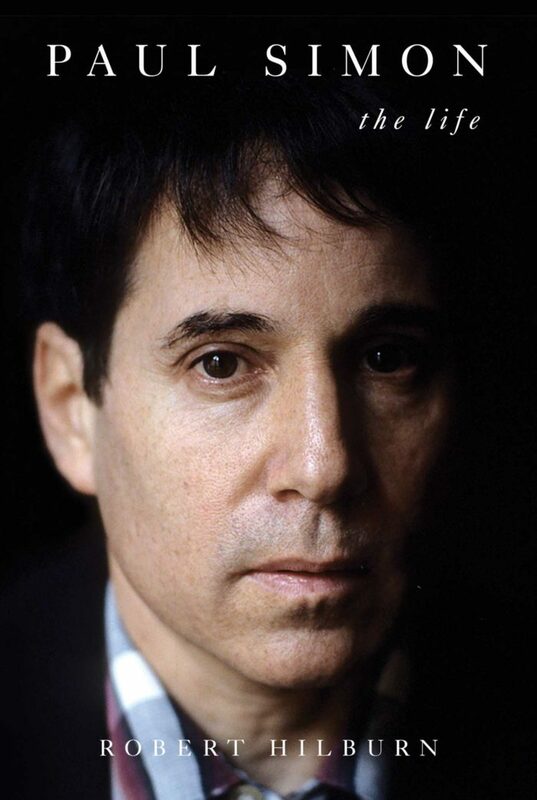 Esteemed American music writer Robert Hilburn discusses time spent with Johnny Cash, Bob Dylan, and his new, authorized biography, Paul Simon – The Life, which was published by Simon & Schuster in May 2018. Supported by Pizza Trokadero, the Bookshelf, Planet Bean Coffee, Grandad’s Donuts, Humber College’s online Music Composition course, Hello Fresh, and Planet of Sound. 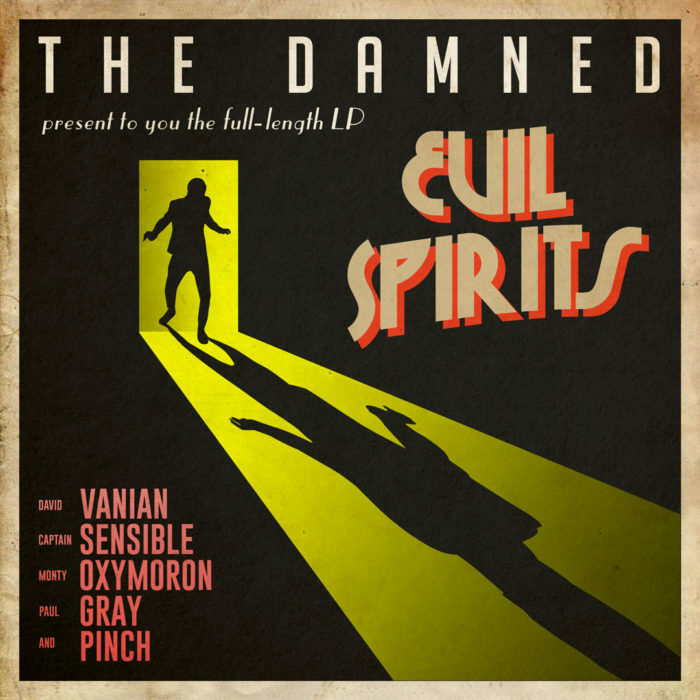 Captain Sensible of the Damned talks about his disdain for most music, cleaning bogs, touring with T. Rex, helping start British punk rock, Hans Zimmer’s music, the Damned’s eleventh album, Evil Spirits, and much more. Supported by Pizza Trokadero, the Bookshelf, Planet Bean Coffee, Grandad’s Donuts, Humber College’s online Music Composition course, Hello Fresh, and Planet of Sound.